Even I like sesame seeds in chutneys. 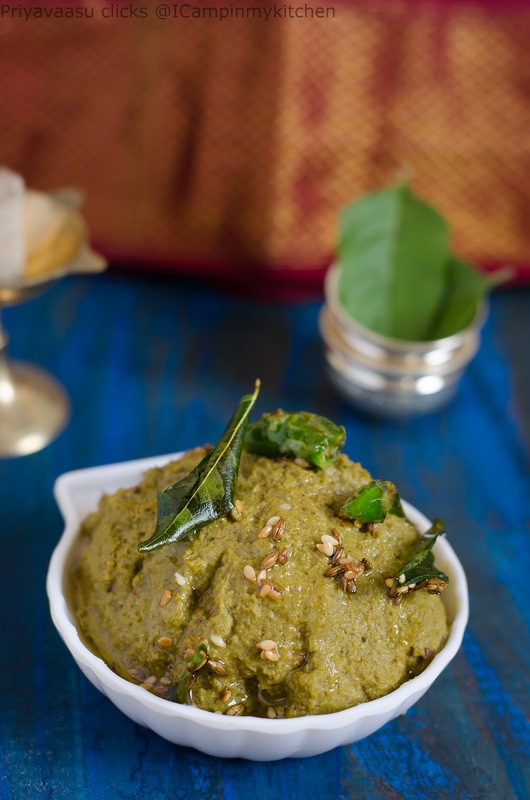 Fantastic chutney you have enhanced your recipe list so much with this mega marathon.. Interesting chutney with sesame seeds. bookmarked. 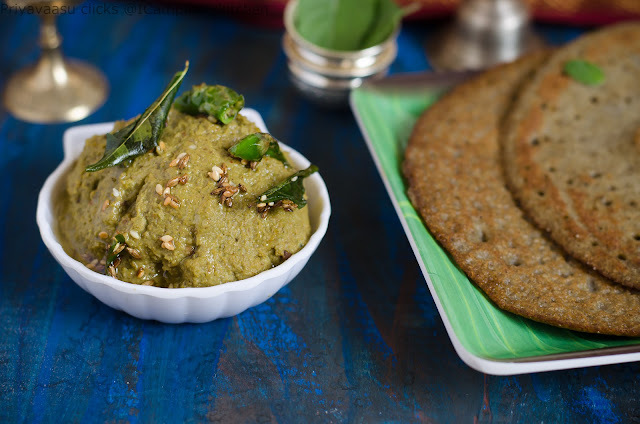 Very interesting chutney with urad dal. Looks great. Didn't mention about the coconut in the ingredients list. But under method, you included coconut to add when grinding. Thanks for pointing it out, I have updated in the recipe now. You should publish a book for chutneys.Wow I am amazed how many versions you have.